A man who sexually assaulted a woman in a flat in Ramsgate has been jailed for three years. 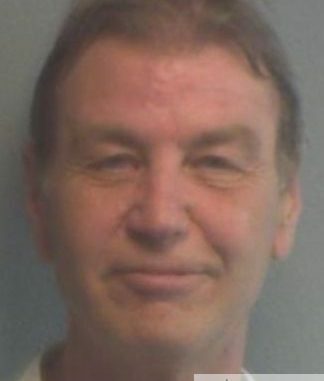 Patrick McQuinn, 60, of Wellington Crescent in Ramsgate, was found guilty of the assault following a trial at Canterbury Crown Court and was sentenced on Friday 27 October. The court heard how on Friday 7 April he visited a flat where he spent the evening socialising with a group of people. McQuinn ended up staying at the flat where two others, including the victim, were also staying. The woman, who had been sleeping alone on the sofa, woke up to find McQuinn sexually assaulting her. McQuinn was reported to Kent Police and arrested on Sunday 16 April but denied the charge. Investigating officer Gemma Chadwick said: “This was an extremely upsetting ordeal for the victim, a violation that will no doubt stay with her for a long time.